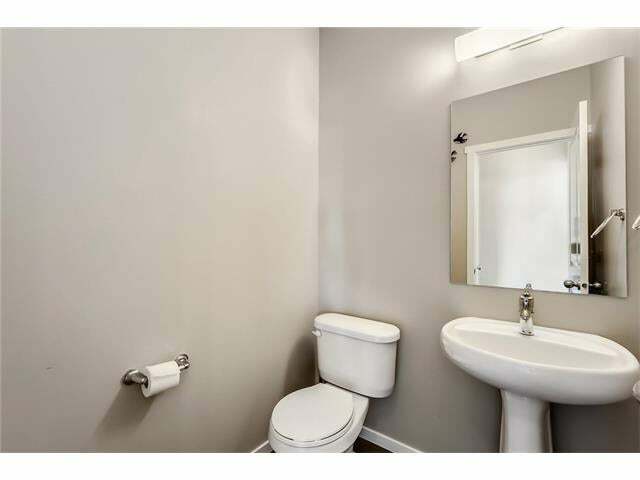 An absolute Gem ! 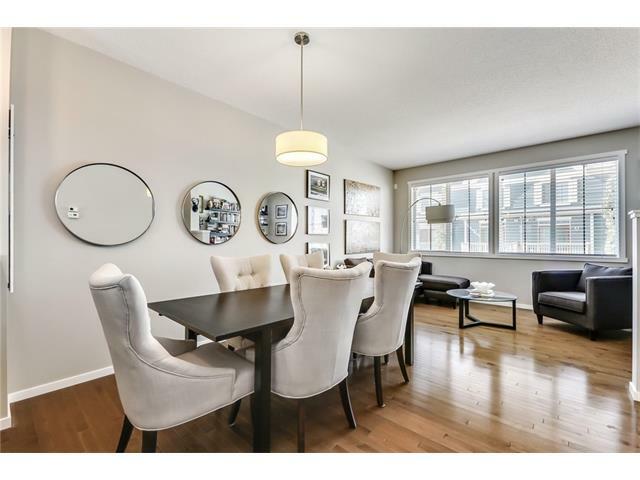 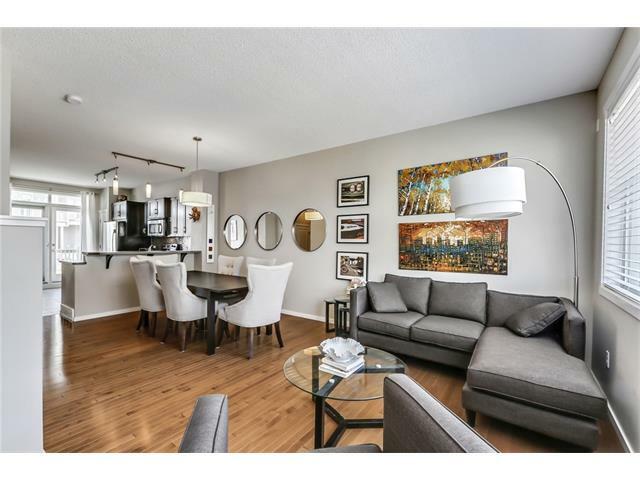 Just a beautiful like new 2 Bedroom + Den in Prospect Hills. 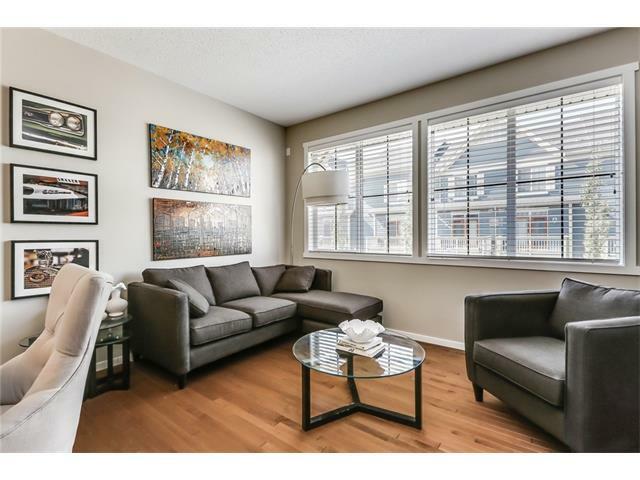 This townhouse has an exceptional open and modern floor plan. 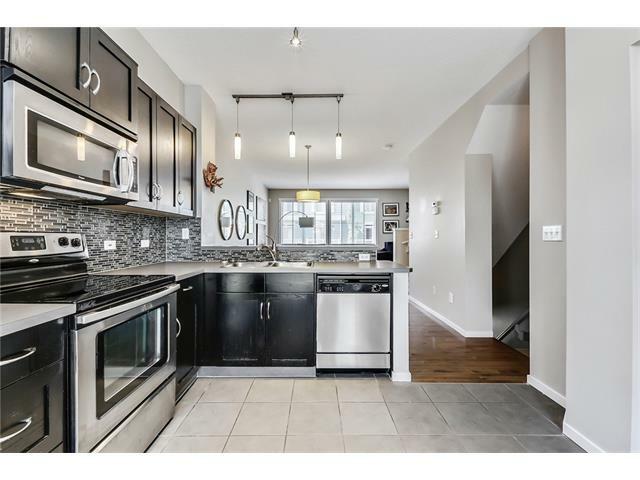 Large Kitchen opens to eating area and living space. 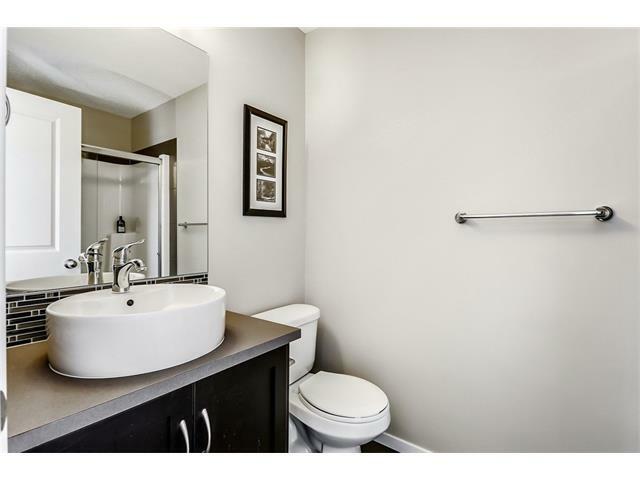 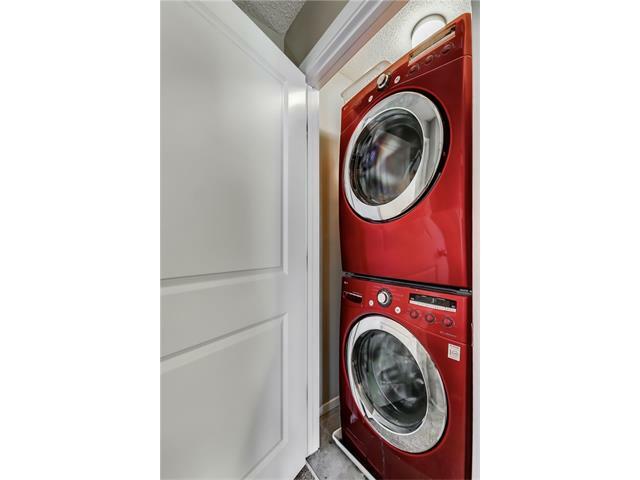 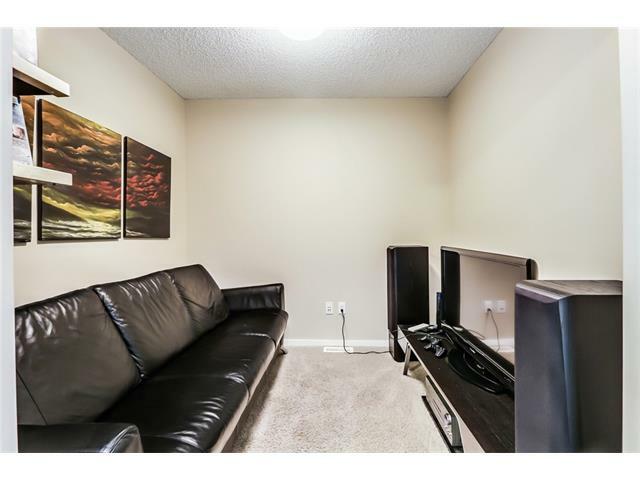 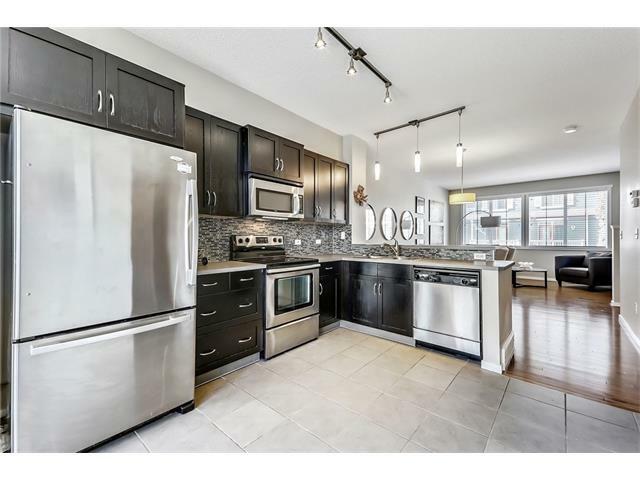 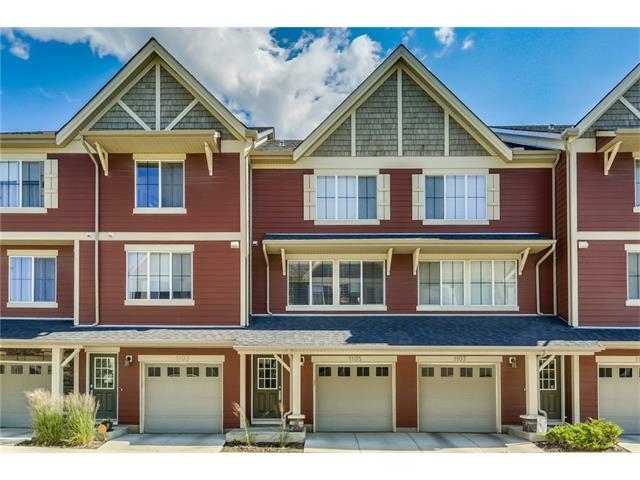 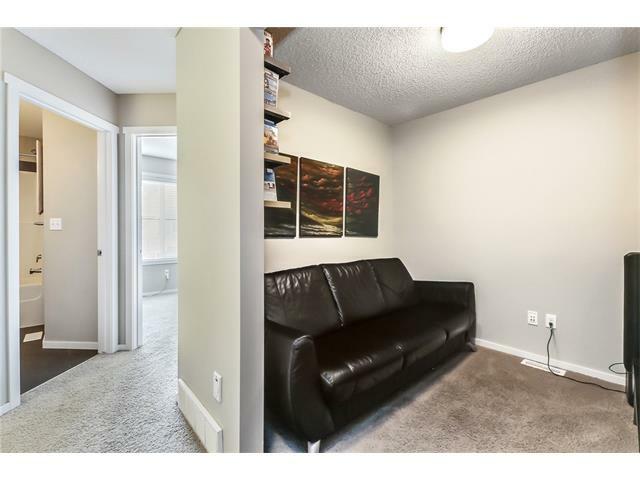 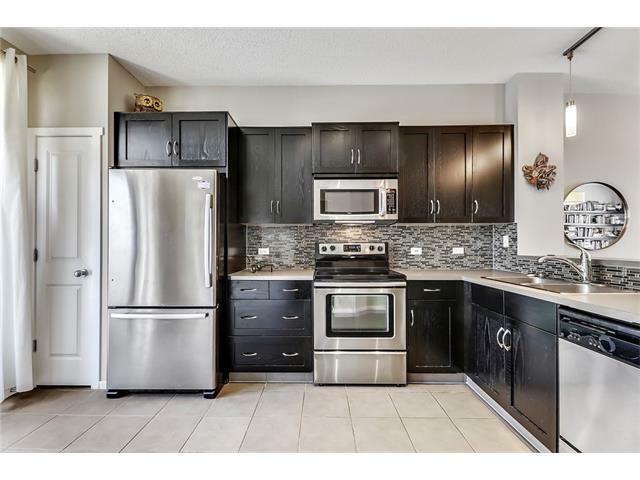 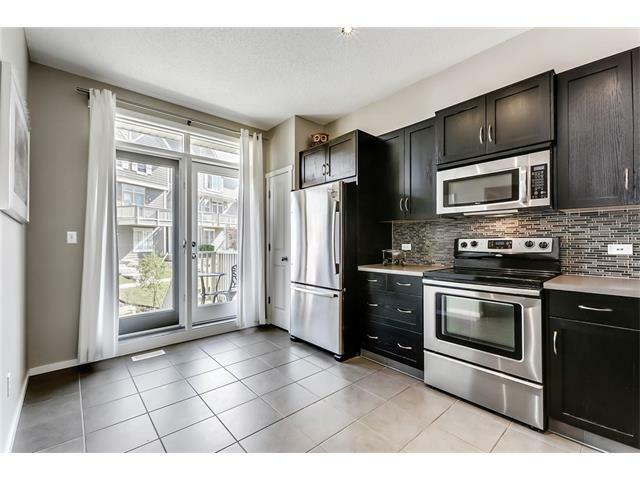 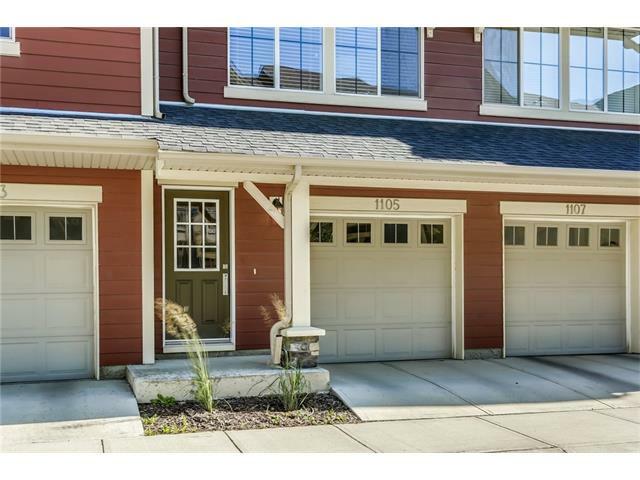 Stainless Steel appliances, tile and hardwood flooring, south facing for maximum light and soaring 9ft ceilings. 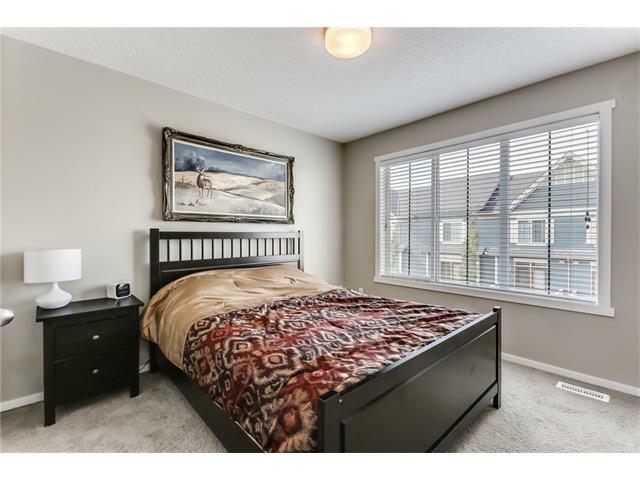 Upper level includes 2 very generously sized bedrooms, a multi-purpose den/theatre room, a 3 piece master spa and 2nd full bath. 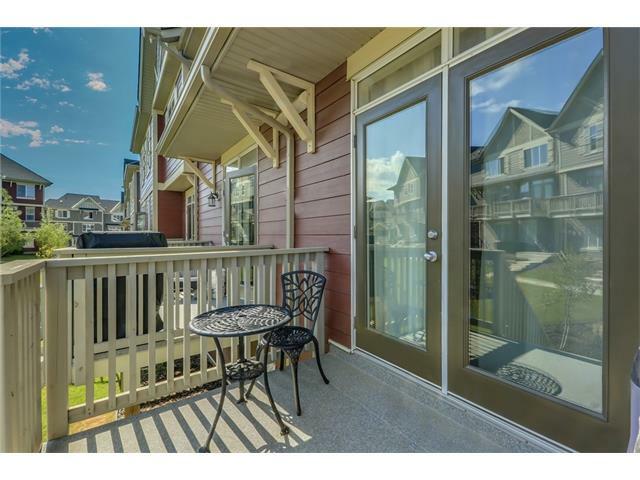 There is a rear balcony perfect for summer BBQ's and a double front attached tandem garage ( 36x 11 ft ). 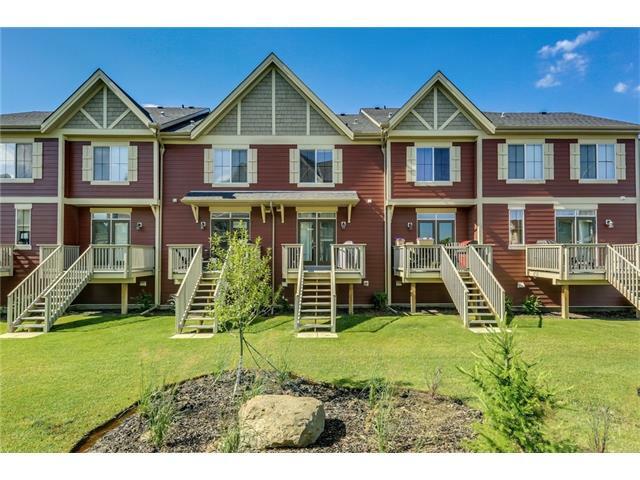 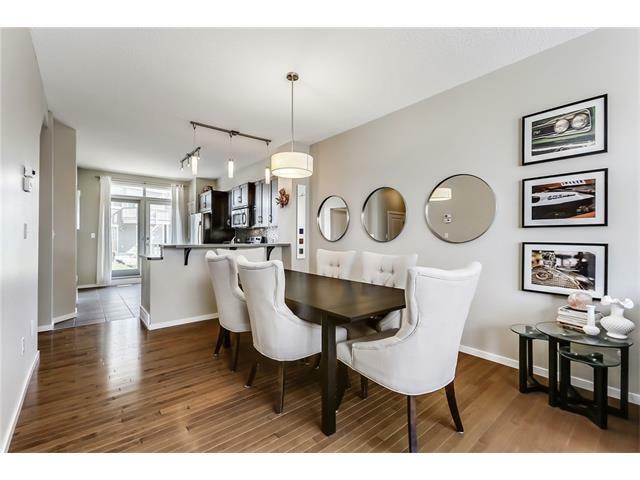 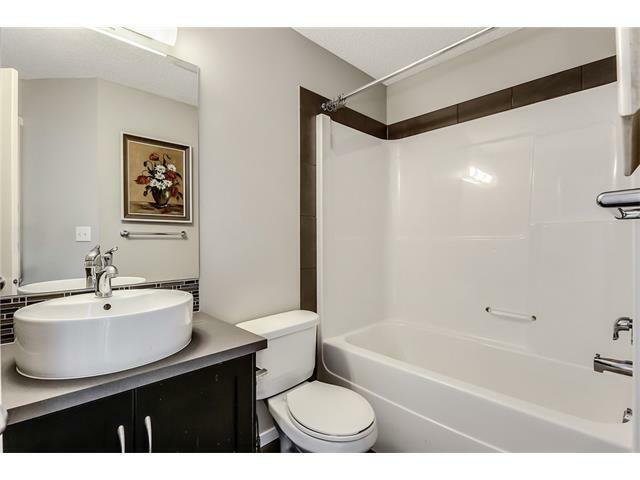 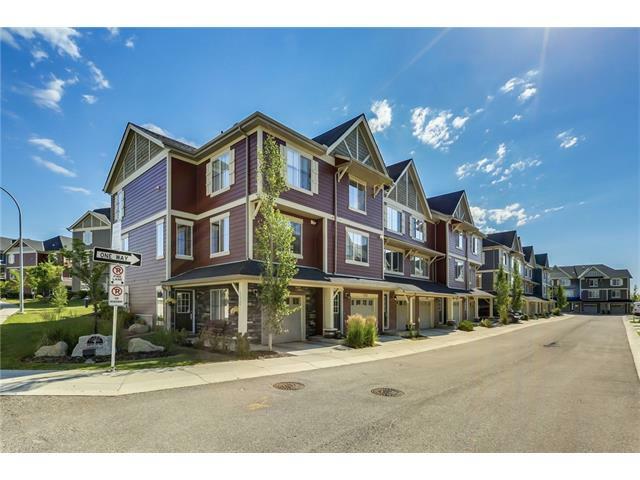 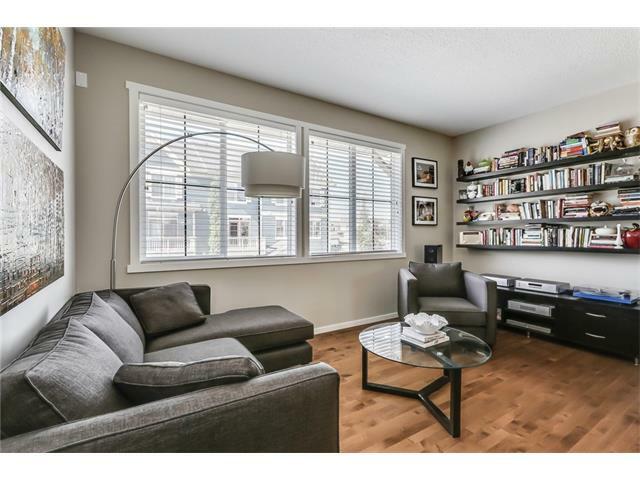 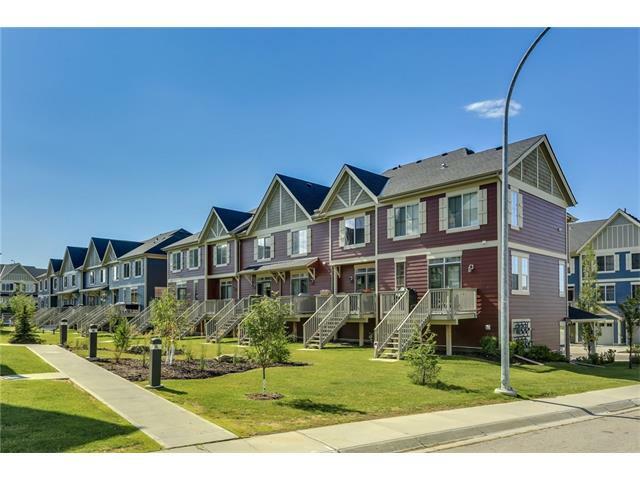 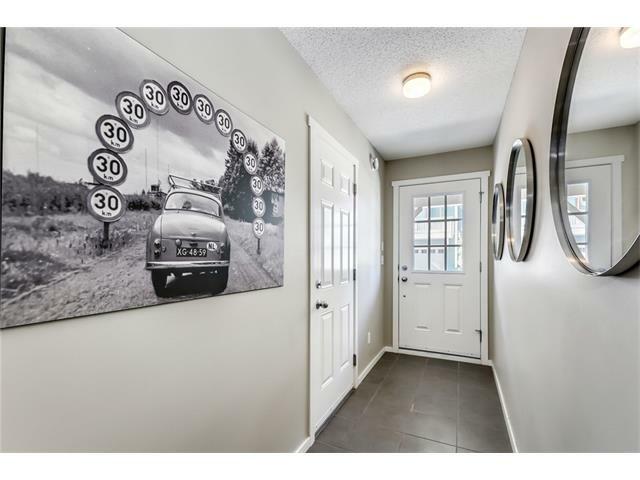 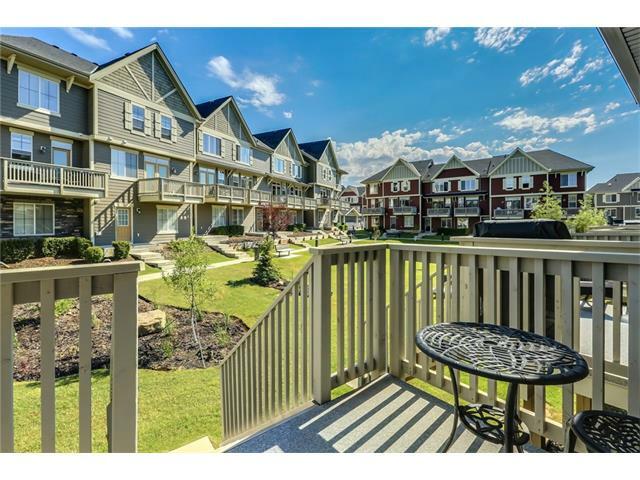 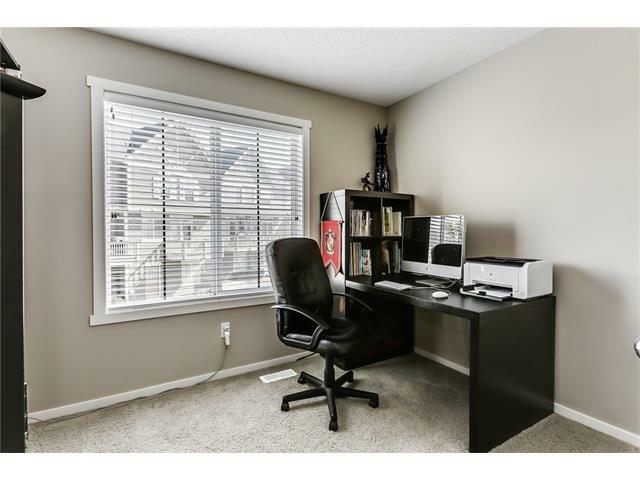 Excellent location close to major amenities and fabulous access to Stoney Trail.